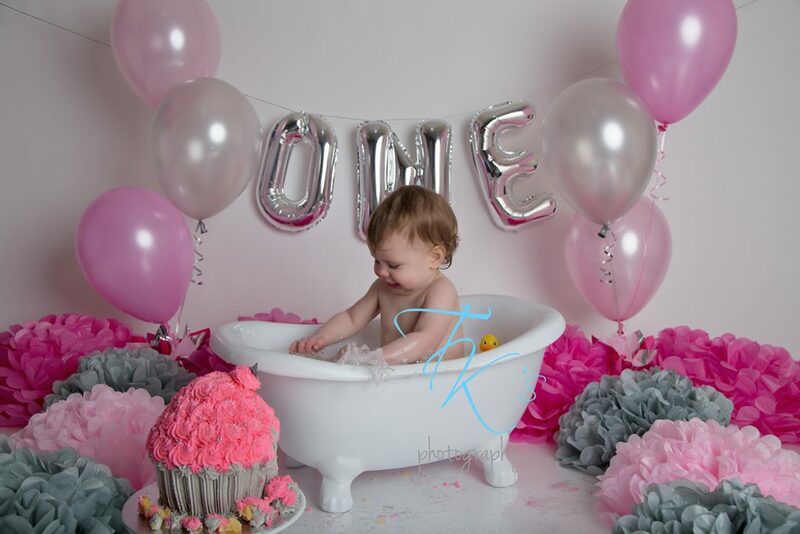 I was in disbelief when Charli’s mum rang to book her cake smash session – was she really turning one? 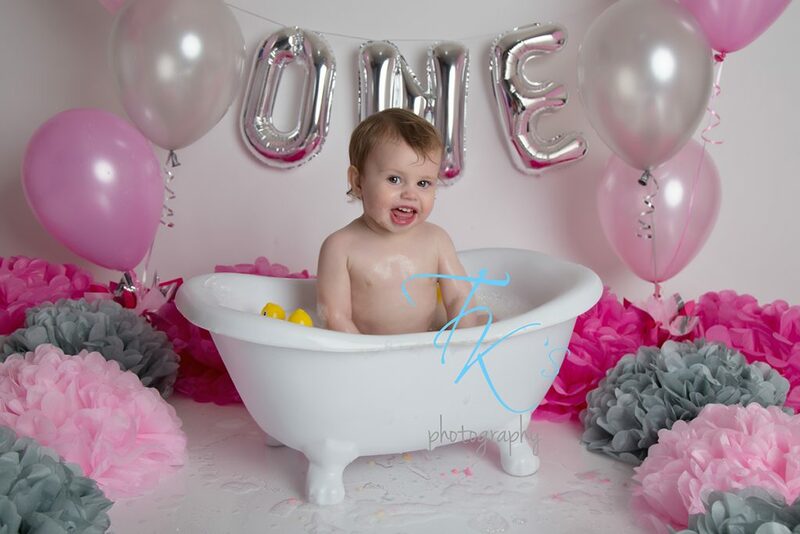 I swear the years are just going way too fast! 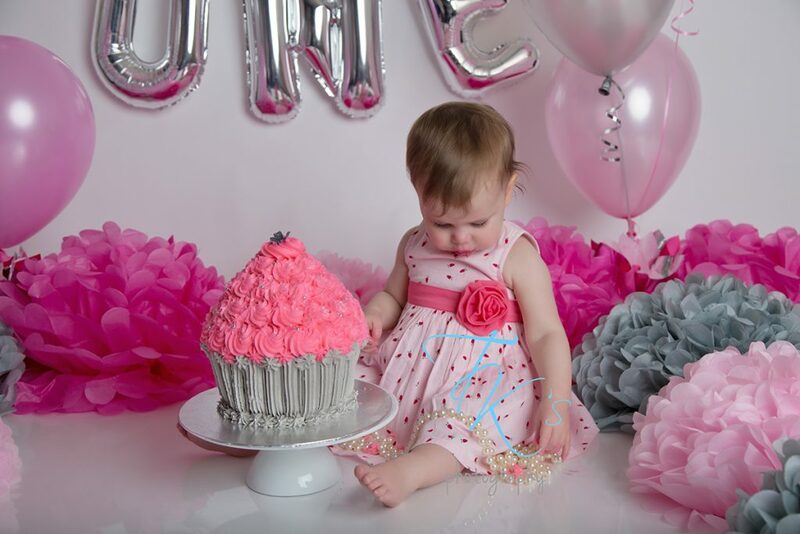 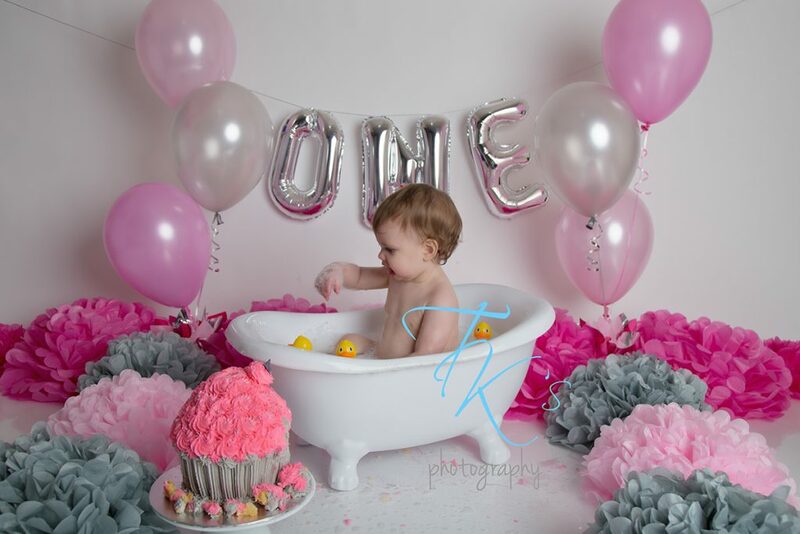 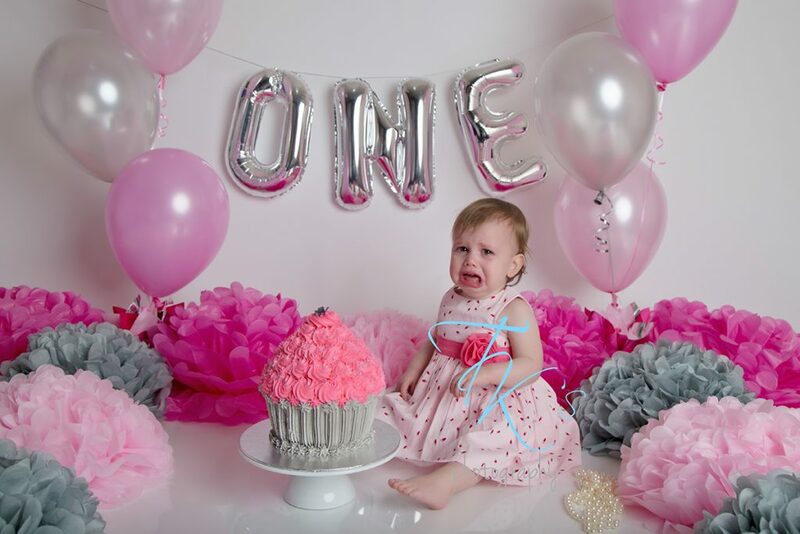 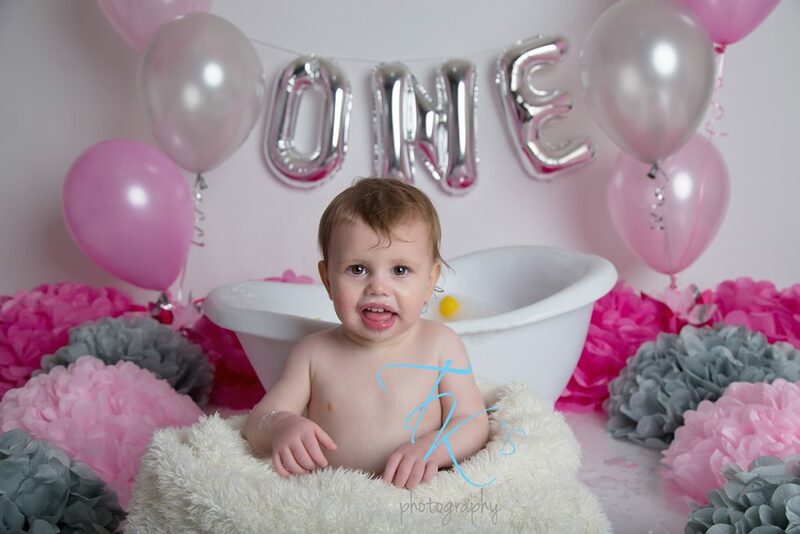 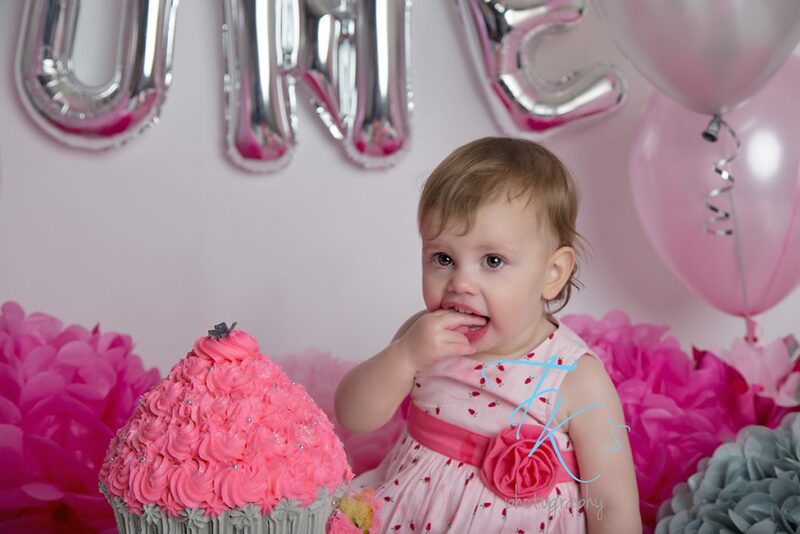 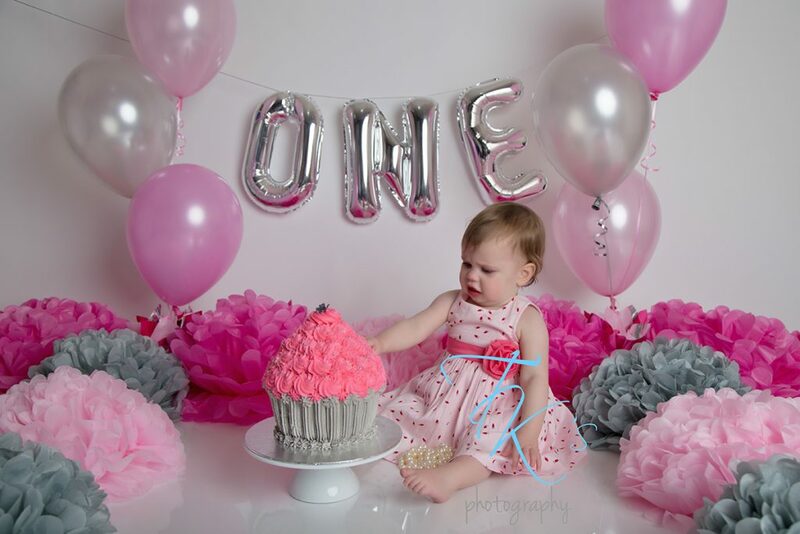 Charli was not too impressed with her yummy giant cupcake but thankfully she cheered up once the bathtub was brought out. 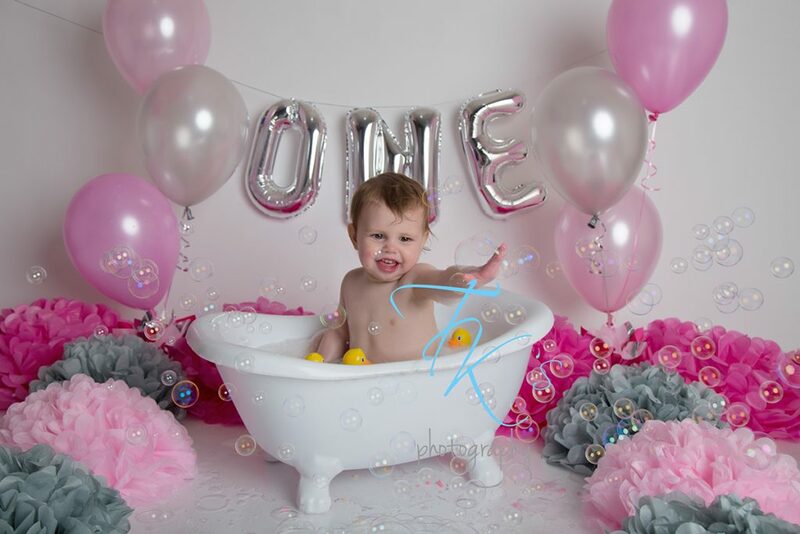 She had a great time splashing and trying to get the bubbles.